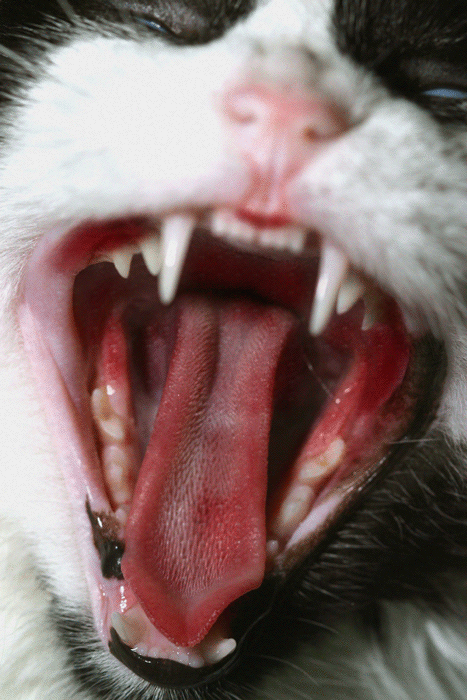 FIV is generally spread by cat bites. 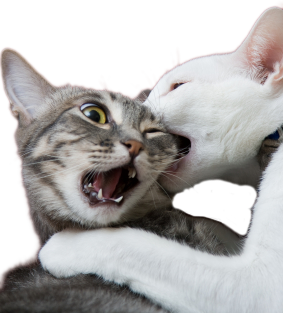 Amongst other clinical signs affected cats usually develop oral ulceration. 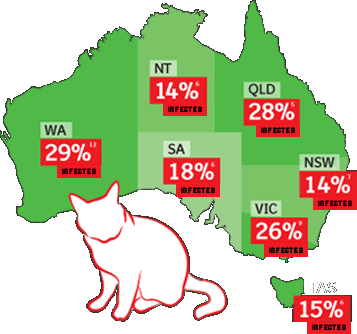 FIV is quite prevalent in outdoor cats in Australia. We have had confirmed cases in Greenvale and surrounding suburbs. Vaccination for FIV is effective and easy. If starting with kitten vaccinations (preferable) a course of 3 injections is given. In all adult cats a blood test prior to commencing the course of 3 injections is required to rule out infection. Following this initial course, an annual booster will maintain immunity.